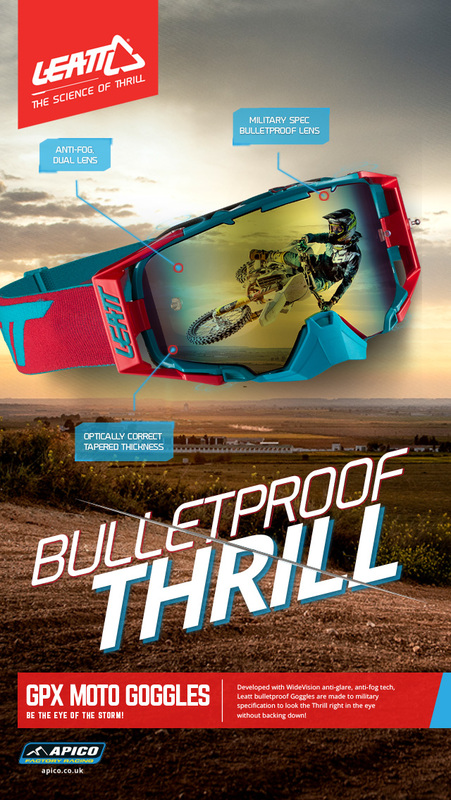 Home > MOTO HEADLINES > British Racing > Maxxis goes to the Heights! 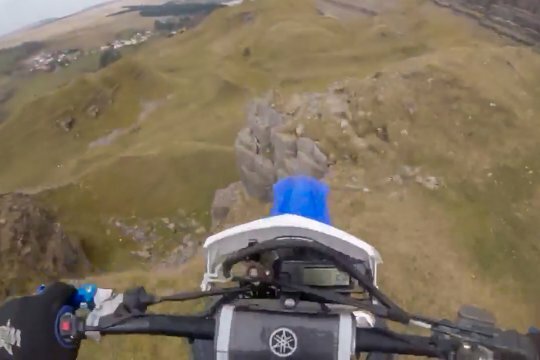 Maxxis goes to the Heights! 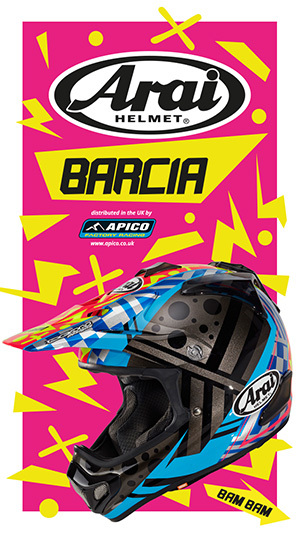 The country’s fastest racers head to Canada Heights in Kent this weekend for Sunday’s third round of the Maxxis ACU British Motocross Championship supported by Pro Clean and before a wheel’s even been turned in competition we know there will be a change at the top of the MX1 standings. 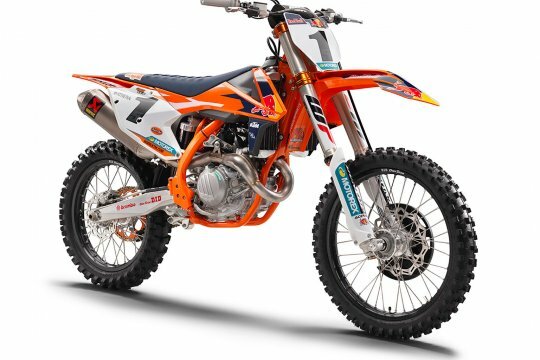 After kicking off the series with three wins from the opening four motos, series leader Jake Nicholls (Hitachi KTM UK) dislocated his hip at the MXGP of Trentino and will be out of action for the foreseeable future. Canada Heights offers a wide mix of terrain from hard pack to sand to – when it rains – deep mud but with good weather forecast leading up to the event it should be dry, technical and flat-out fast. 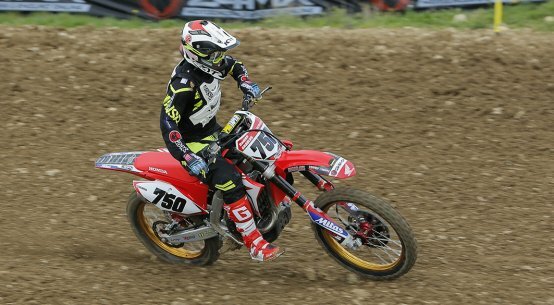 Graeme Irwin (Buildbase Honda) sits second in the standings behind Nicholls and after his third overall there last year will fancy his chances of taking his first ever Maxxis round win. It’s by no means a done deal though and there are some seriously fast contenders queuing up to keep him from the top step of the podium. Currently third in the championship, Steven Lenoir (Hobbs Racing Kawasaki) is enjoying his best start to an MX1 campaign and the French favourite also performed well at Canada Heights last year. 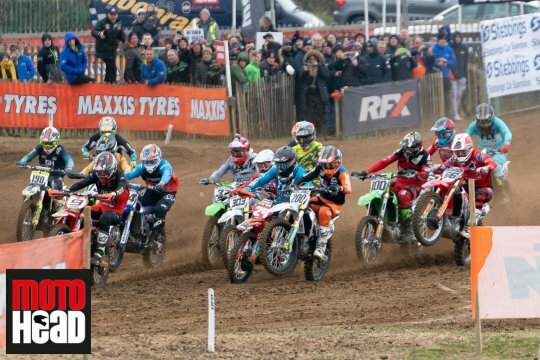 Gert Krestinov (Phoenix Tools Honda) took his first Maxxis race win at Lyng and will be looking to keep the momentum rolling and former champ Kristian Whatley (Apico Husqvarna) is getting faster and faster. After being diagnosed with inflammation of his forearm tendons Ashley Wilde (RFX KTM) will struggle to ride to his full potential but if Elliott Banks-Browne (Geartec Husqvarna) can string two solid races together he will be at the sharp end in Kent. Bad luck has denied Ben Watson (Hitachi KTM) a string of top-10 GP finishes but the Maxxis MX2 series leader must start favourite for Canada Heights despite falls costing him a pair of wins last time out at Lyng. Harri Kullas (MVR-D Route 77 Husqvarna) was perfectly placed to pounce when Watson fell in Norfolk and will be aiming to close the gap to the leader in Kent, as will class veteran Martin Barr (Buildbase Honda) who has been battling with an AC collarbone dislocation but still sits third in the table. 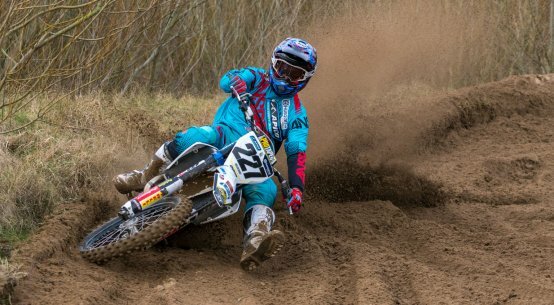 Currently fourth in the championship, Mel Pocock (REVO Husqvarna UK) is getting stronger every race as we saw in Valkeenswaard in the EMX250 class and Brad Todd (Putoline Planet Suspension Husqvarna) will be aiming for his second podium of the season. 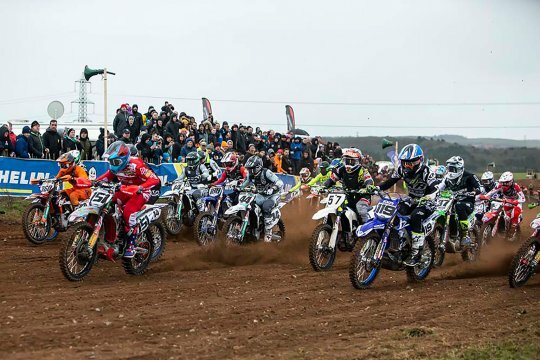 There are too many fast riders in MX2 to highlight everyone but don’t be surprised to see racers including Lewis Tombs (Lings Husqvarna), Todd Kellett (St Blazey MX Husqvarna), Jordon Divall (Evotech KTM), Josh Gilbert (DTHORC Honda), Mickey Eccles and Jake Millward (Verde Racing KTM) near the front. 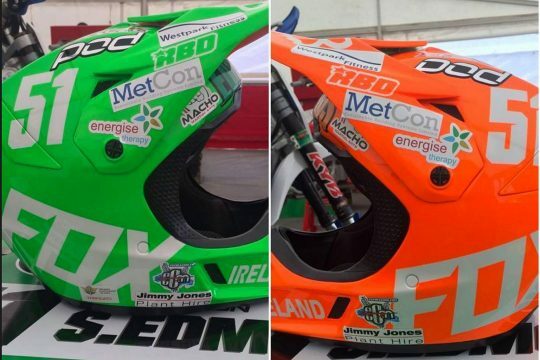 Canada Heights also marks the opening Maxxis British Two-stroke Championship round. 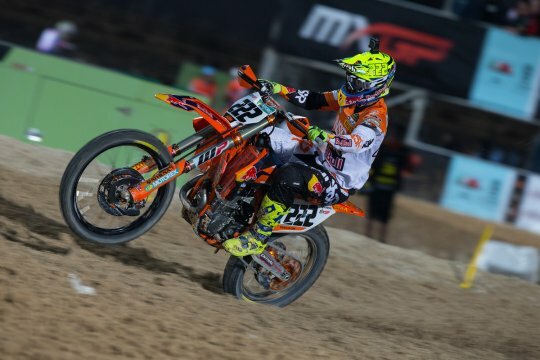 With such a varied entry it’s a tough one to call at such an early stage but the smart money must be on Dutchman Mike Kras (GL12 KTM) who topped EMX250 qualification in Valkenswaard on his quarter-litre smoker. Looking down the entry list other names that stand out include Damon Strydom (Grainger KTM), Ty Kellett (Husqvarna), Phil Mercer (IDS Chambers KTM), Lewis Trickett (ASA Honda) and Jamie Skuse (Maunders Yamaha) but nothing’s set in stone in this class. Admission is £20 for adults and £5 for children with family tickets priced at £45. 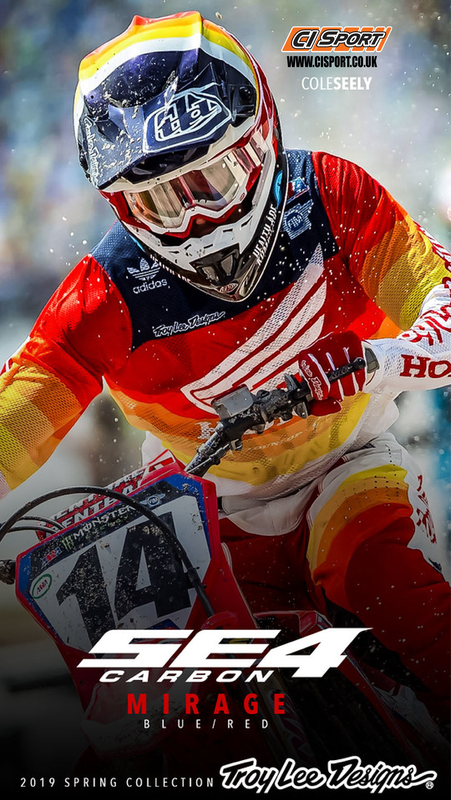 Practice starts at 9am with the first race in the six-moto programme at 11.55am. Canada Heights in situated in Button Street near Swanley, just off J3 of the M25. Postcode is BR8 8DX. 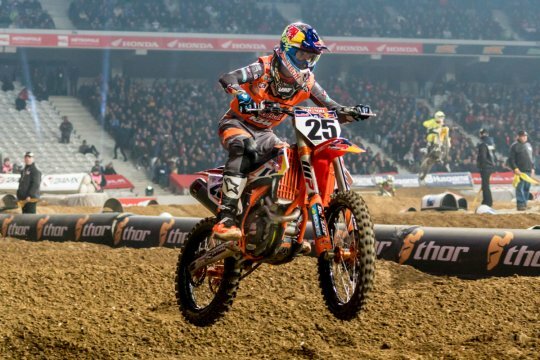 Musquin takes the Lille double!